It’s going to be some time before Tarnów can compete with the likes of Parisian cuisine or even nearby Kraków, but the city's culinary scene is making significant strides. 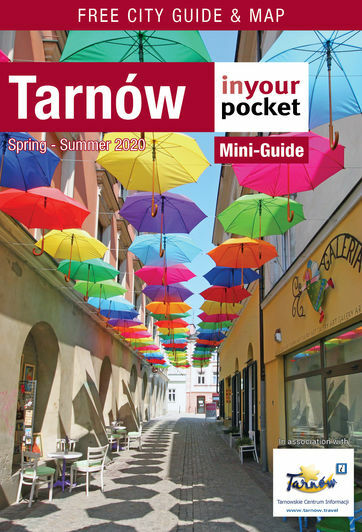 Not only are there a growing number of downtown cafes and restaurants with real ambiance and great food, but you can treat yourself to the best tastes in Tarnów without spending nearly what you would in Kraków. Smacznego!